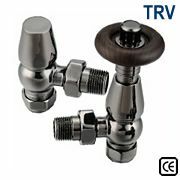 This European Wooden Thermostatic Radiator valve in Brass is made in Europe and comes with a 1 year guarantee of quality. 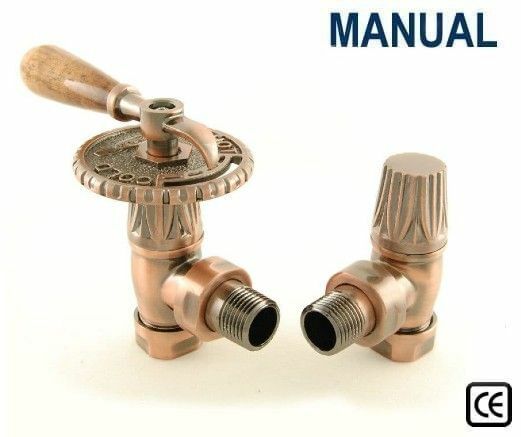 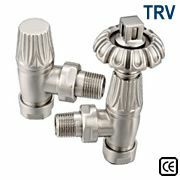 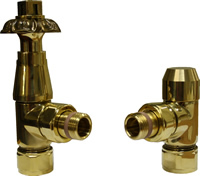 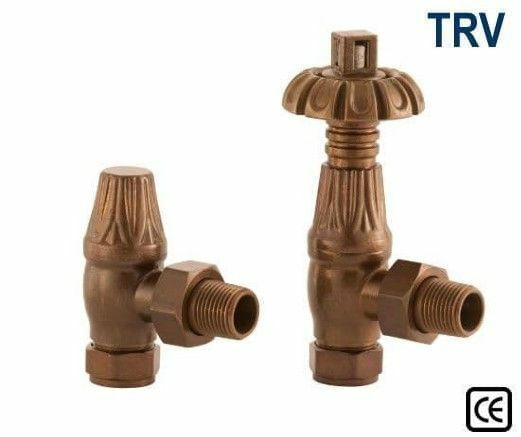 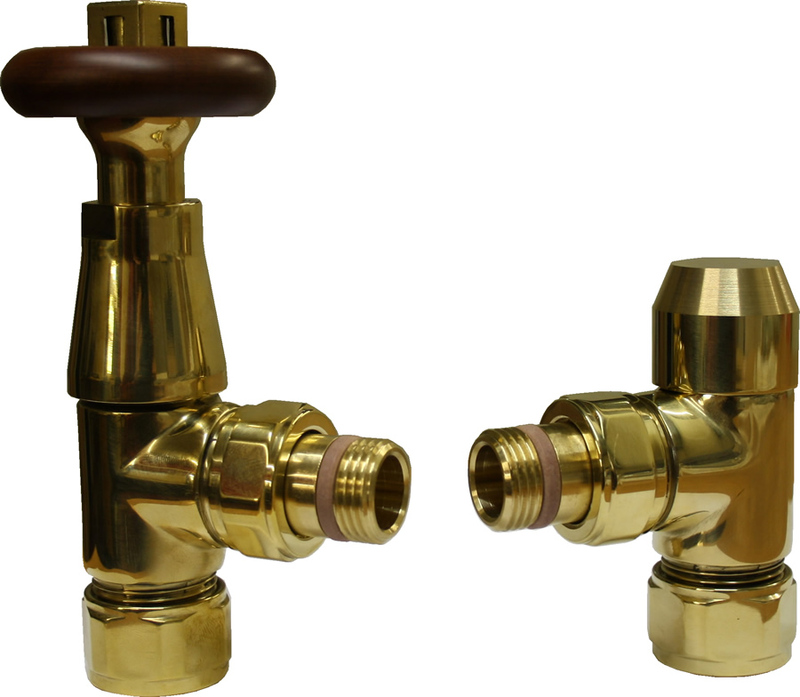 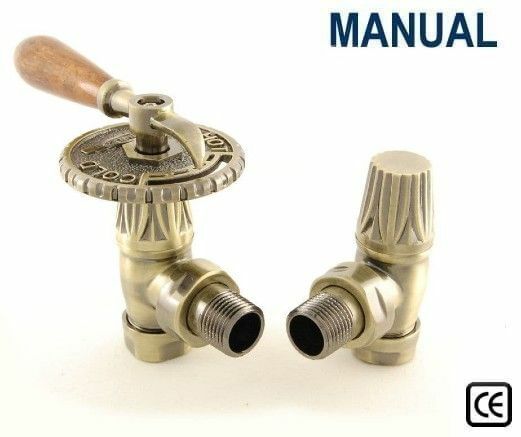 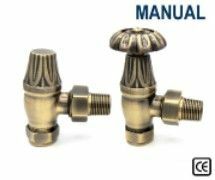 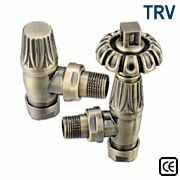 These valves are significantly heavier than normal thermostatic valves and are made in Europe with engineering tollerances that are better than virtually all valves available in the UK. 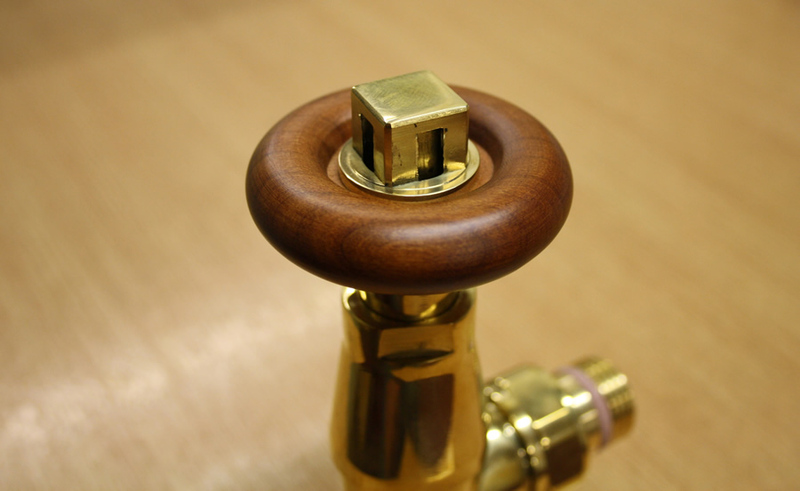 This unique cast iron radiator valve features a hand turned wooden wheelhead.